I recently read that to date, Mount Everest has been scaled 1924 times. Compare this figure to the number of people who have successfully captured the Analemma of the Sun. Any guesses? 1000, maybe 500? Nowhere even close. According to the founder of this website, in the entire history of mankind, not more than 20 people have managed to get it right. 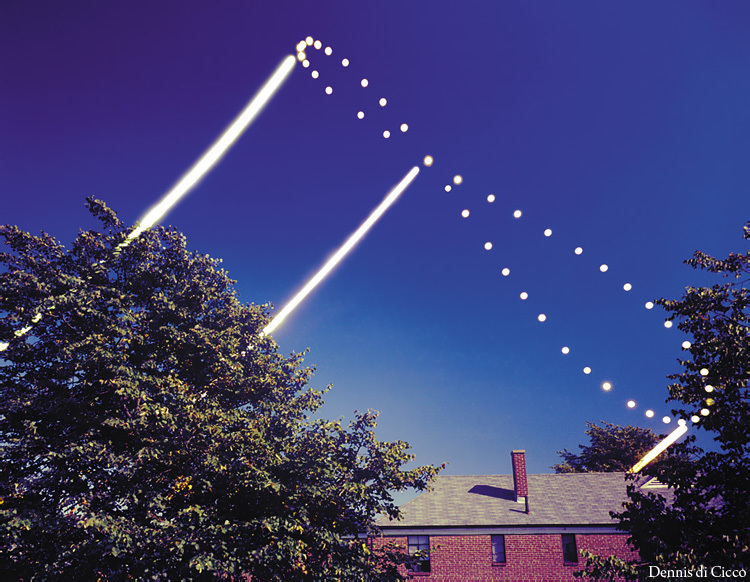 This is the first ever photograph that successfully captured the Analemma. It was taken over a period of one year by Dennis di Cicco in 1978. 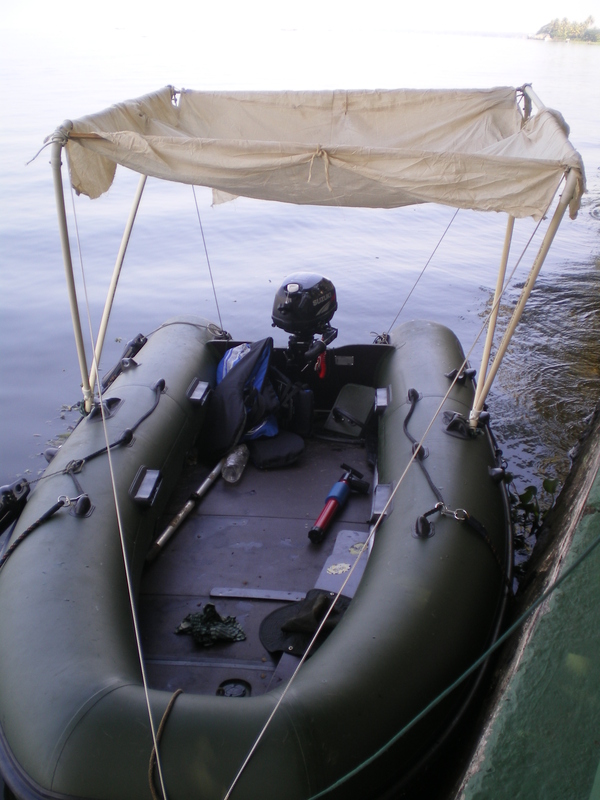 This is our Russian rubber inflatable dinghy that we used during our little camping trip in 2010. Its just the right size for the three of us, has a cute little 2.5 HP outboard motor and is great fun to motor around in. We fashioned that little canopy out of calico cloth and electrical tubing, and while it might look flimsy, it did its job quite well, keeping us out of the blazing sun as we meandered our way through Kumarakom lake and the maze of Kerala’s backwaters.